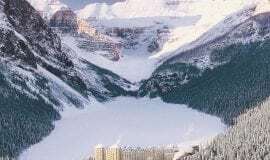 Lake Louise is in Alberta, Canada and lies within the Banff National Park. 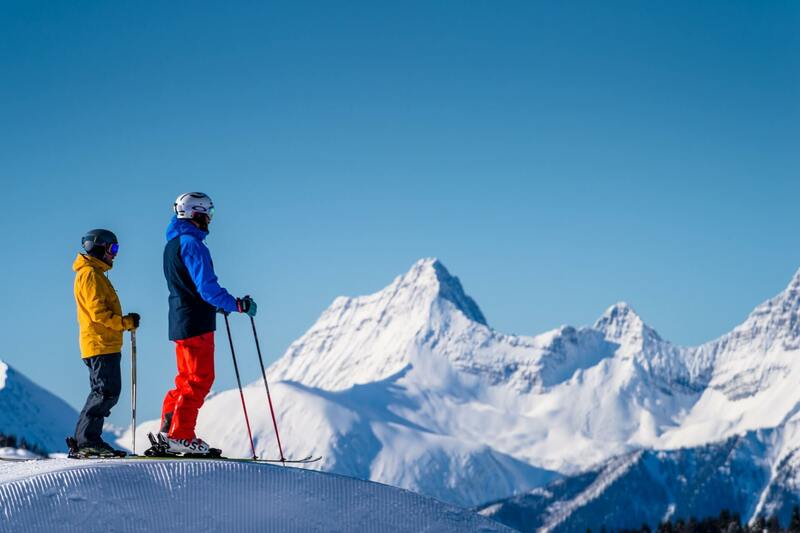 Renowned for the iconic lake and Chateau, the ski resort is approximately a 5 minute drive from the village. 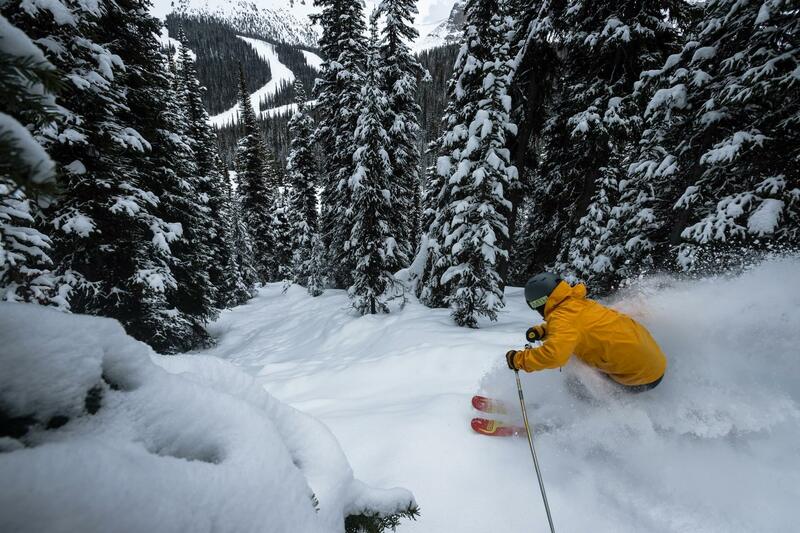 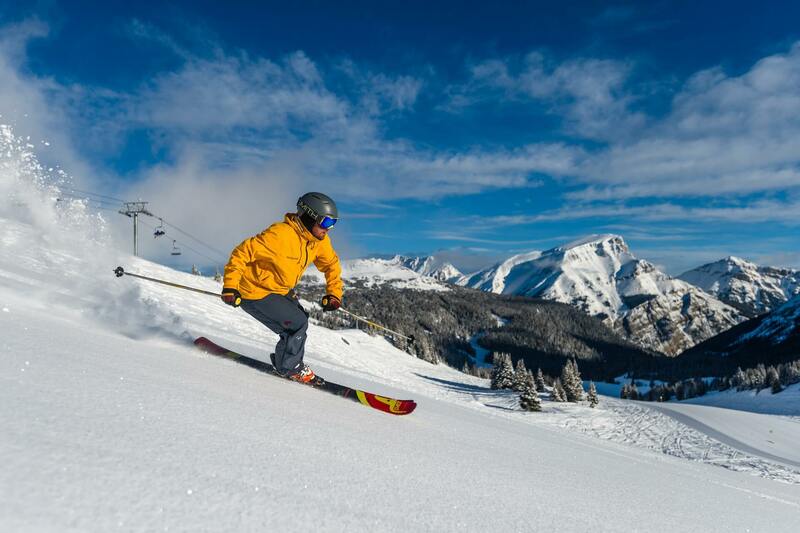 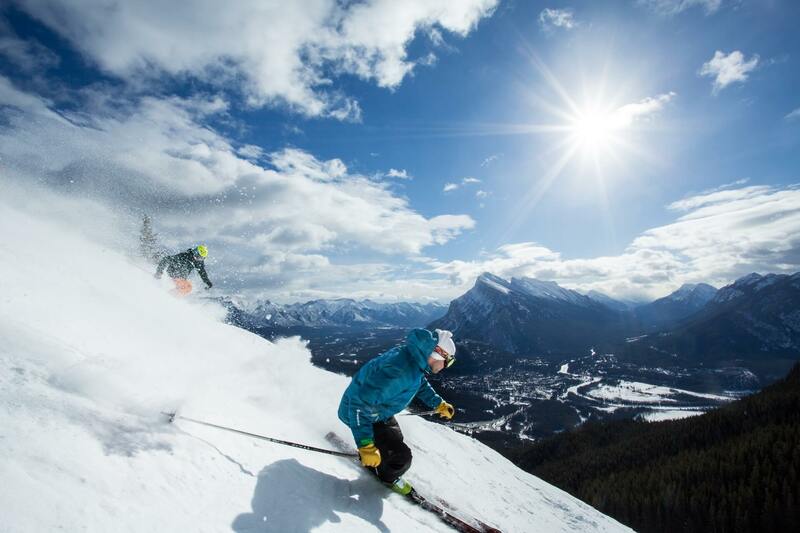 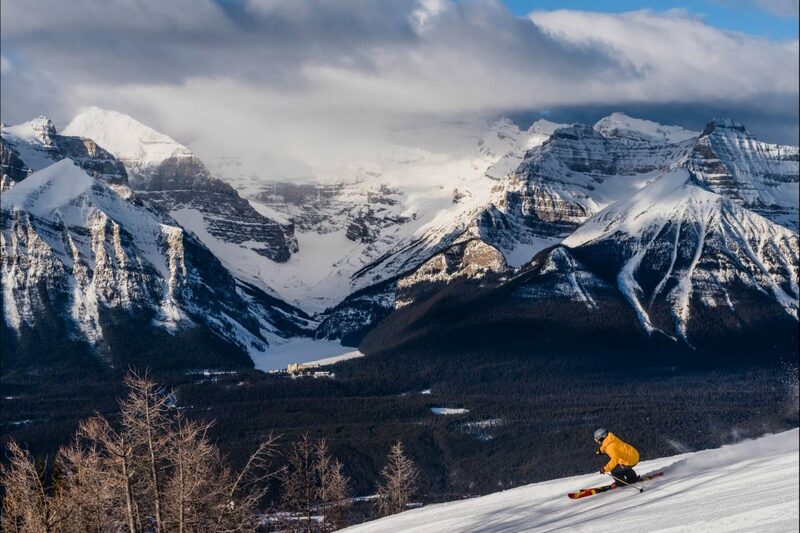 SkiBig3 Lift tickets are valid at Lake Louise, Sunshine Village and Mt Norquay. 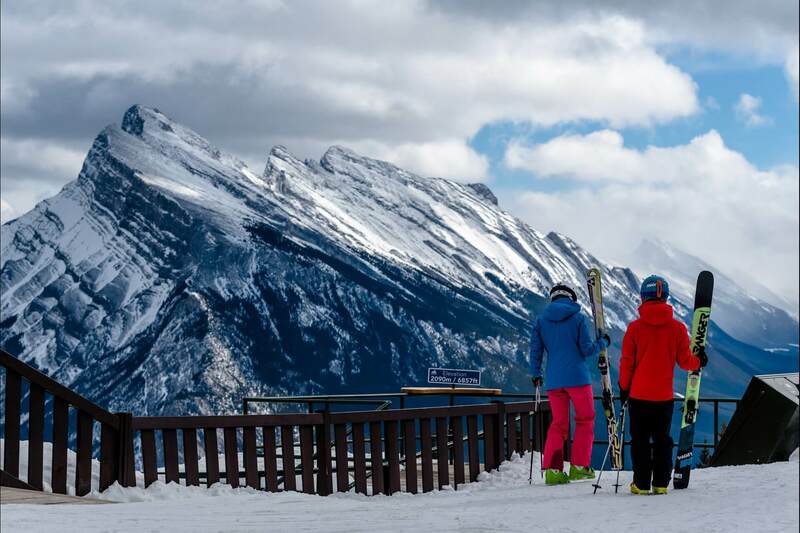 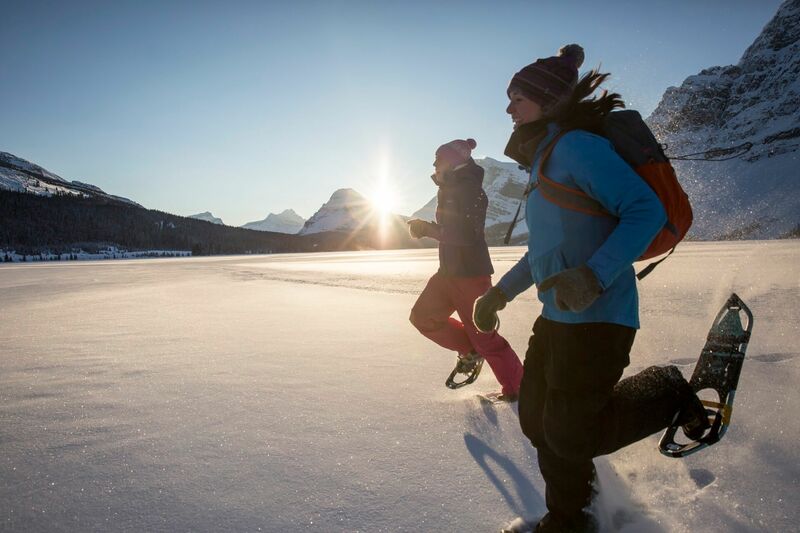 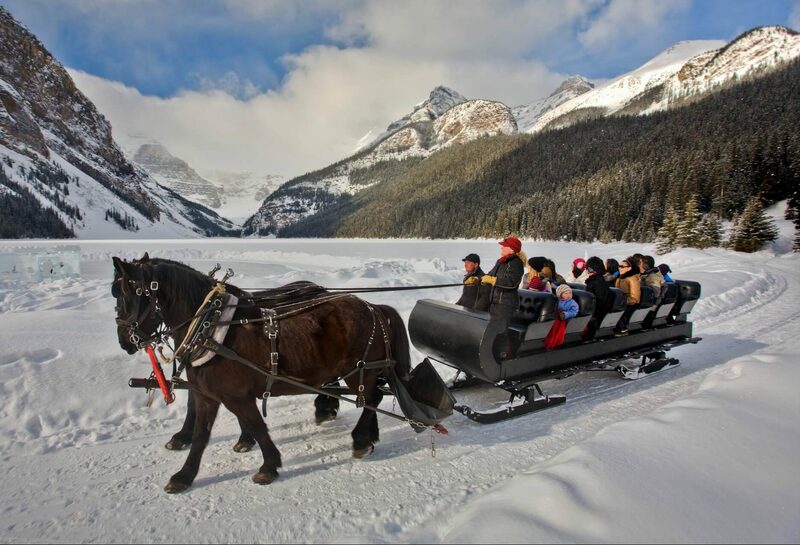 Just 45 minutes west of Banff, this iconic resort is known as a luxury base camp for adventure. 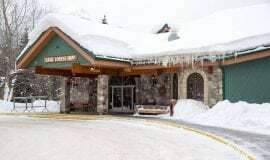 Imagine a place where people are skating through an ice castle, others embarking on a snow shoe excursion right from the hotel to nearby trails, cross country skiers gliding by a group of guests enjoying a warm fire next to an outdoor ice bar. 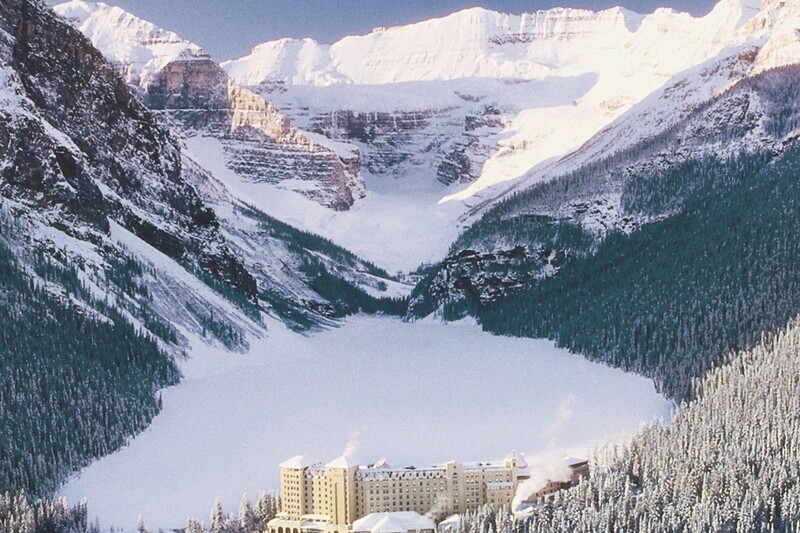 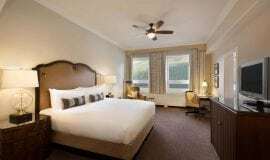 Lake Louise Inn has the perfect guest room or suite for your Rocky Mountain getaway. 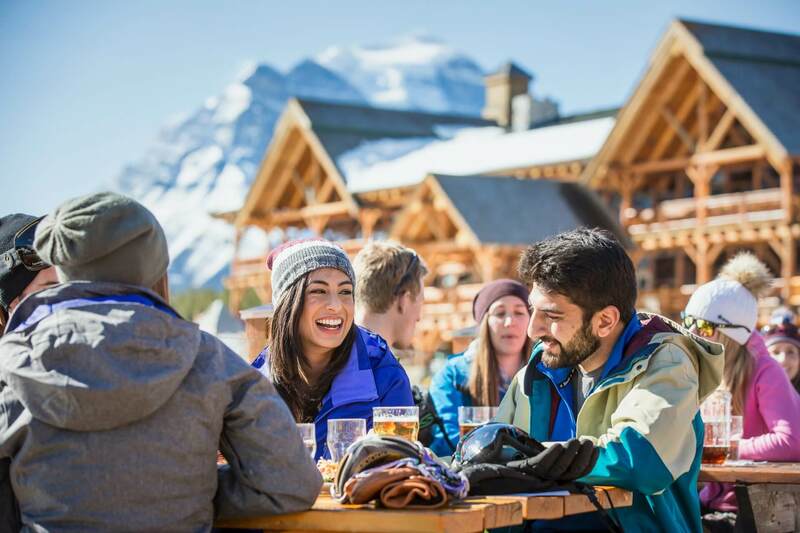 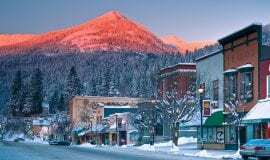 All guest accommodations provide the comfort and convenience of modern amenities like FREE Wi-Fi in a beautiful and rustic mountain setting.